Heya, peeps! 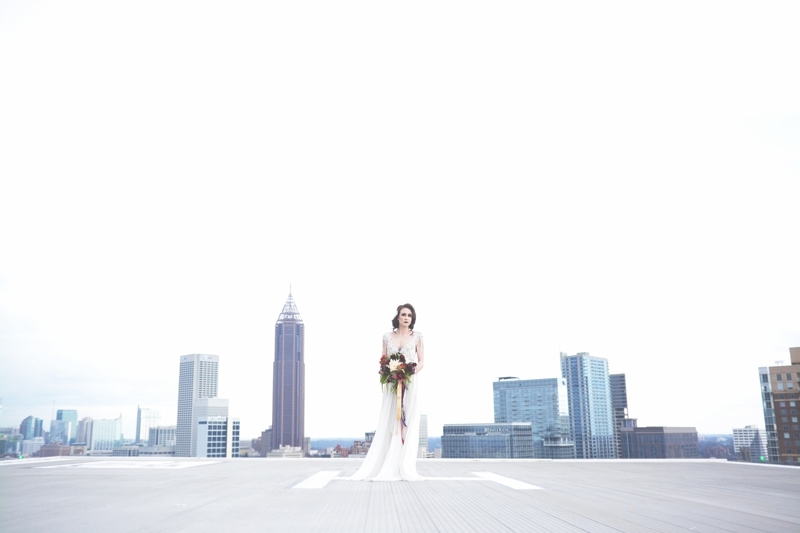 We went out to Ventanas, a venue with a Helipad that we have officially declared the best view in Atlanta, to photograph the space for a Friendor Feature (coming soon!) and a Friendors Valentine’s Day Inspiration Collaboration. (click here to view the sneak peek post) Check out our favorite images below….